Well, that certainly caught my eye! Intrigued, I began to investigate. 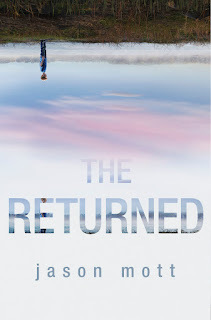 The Resurrection is the ABC pilot show based on the MIRA novel, The Returned, the debut book of poet Jason Mott. 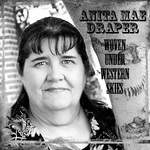 Mr. Mott attributes the inspiration for this story to a vivid dream he had of talking with his deceased grandmother. From reading the comments on YouTube, some feel this story is similar to the film, Flight of the Navigator. And yet I seem to vaguely remember a recent TV series closely resembling this but the details elude me. Regardless of how familiar the story line sounds, I've seen enough to know this book and show are unique. The Resurrection Facebook Page says, "What if someone you lost returned as if not a single day has gone by? Resurrection will make you question everything you believe." As well, if you search the web and the YouTube site for The Resurrection, you'll find this title has been used several times - mostly with the horror tag attached to it. I don't watch horror. I congratulate Jason Mott on his debut novel as well as for making the giant leap to TV. I'll be watching the ABC pilot with interest. What have you heard of this project? Have you read the excerpt? Remember, you have until 11:59 tonight to leave a comment including your email address on Monday's post to be entered to win a copy of Debra Clopton's Her Rodeo Man. It gives me goose bumps. Yes, I'm intrigued. Uncertain, but intrigued. I wouldn't have thought of Flight of the Navigator, but now that you mention it...yeah, kinda. I hadn't heard a thing about this project, Anita. It sounds like an interesting concept, but not one that I would necessarily make room in my schedule for. Although I do have questions, like are all the dead back? Are they normal? I mean, do they need to eat and so on? If so it seems impossible that the world could sustain the influx for long. How did they get out of their graves? Overall, it sounds like a benign twist on the whole zombie phase that has seized the modern imagination. Good questions, Lisa. I hadn't thought about the over-population issue. I hope it isn't a zombie story. Suzie and Lisa, I hadn't thought of the over-population issue, either. 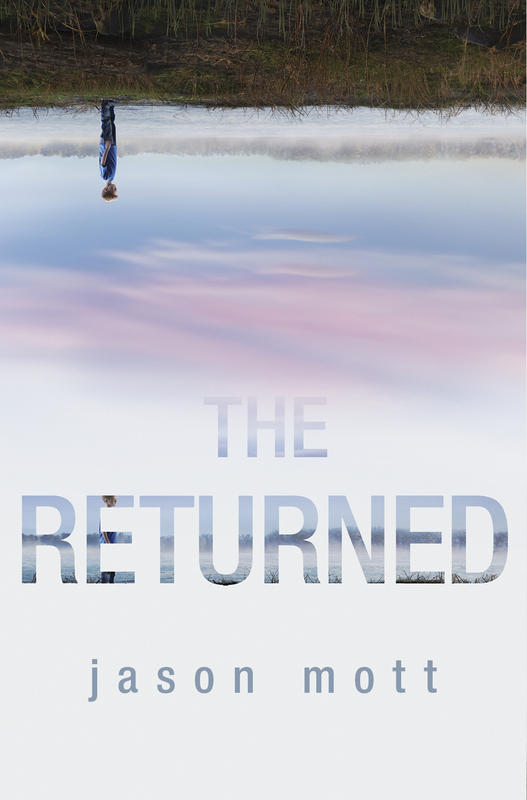 I'm not sure about the rest of the Returned, but I thought 8 yr old Jacob was never found. If that's the case for all the others, there are no graves to open. I don't like zombie shows - wasn't even crazy about Castle when they had their zombie episode. About the eating habits of the Returned... isn't it in the excerpt where Jacob wanted a peanut butter and jelly sandwich or something? So then do only the people who weren't buried come back? What if they drowned? Oh so many questions. But then, Joel says I pick things apart too much. Which is probably true. Well Lisa, little Jacob supposedly drowned and he came back. I really have no answers. The excerpt mentioned people coming back all over the world without explaining why they were picked. But then, they don't want to give away the story in the trailer/excerpt or what would be left to entice us to watch/read? Also, I'm wondering if this isn't so much a who/why they come back, but a will you accept those who do? It seems to me the trailer and blurb are asking if you can accept on faith that this could happen. Like the show that's on tv now about What Would You Do? or something like that.